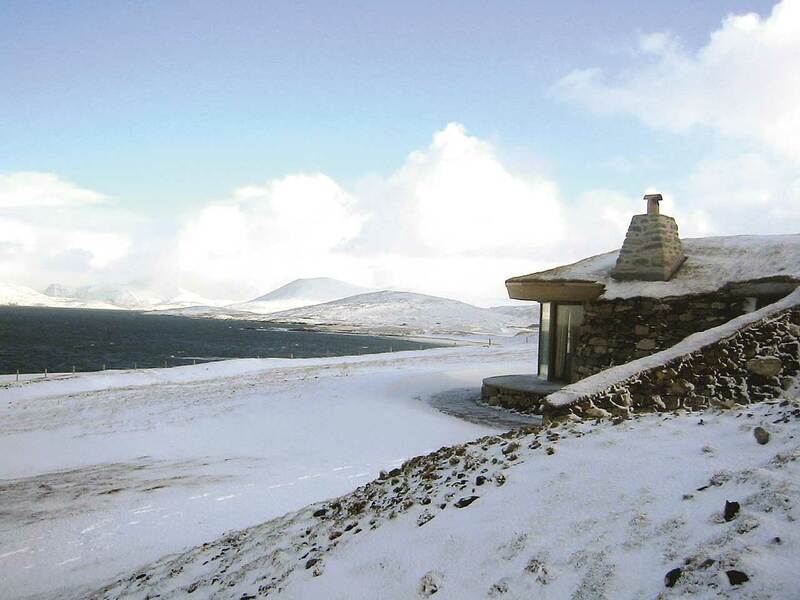 Set in the beautiful remote village of Scarista on the Island of Harris in the Outer Hebrides, we have two turf roofed, luxury self catering cottages, each with its own sauna and Jacuzzi, for the ideal Hebridean retreat. 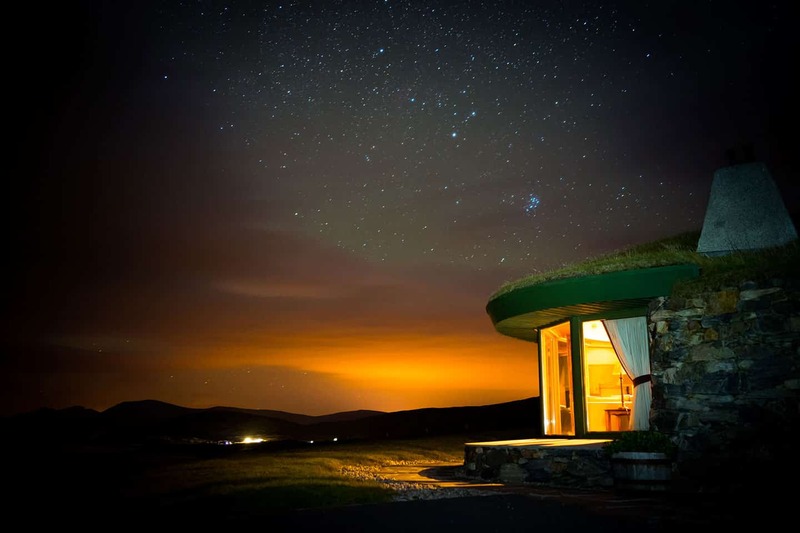 Our award-winning, isolated and secluded cottages are totally private yet only 10 minutes walk from an award winning restaurant and 20 minutes drive from shops and bars. 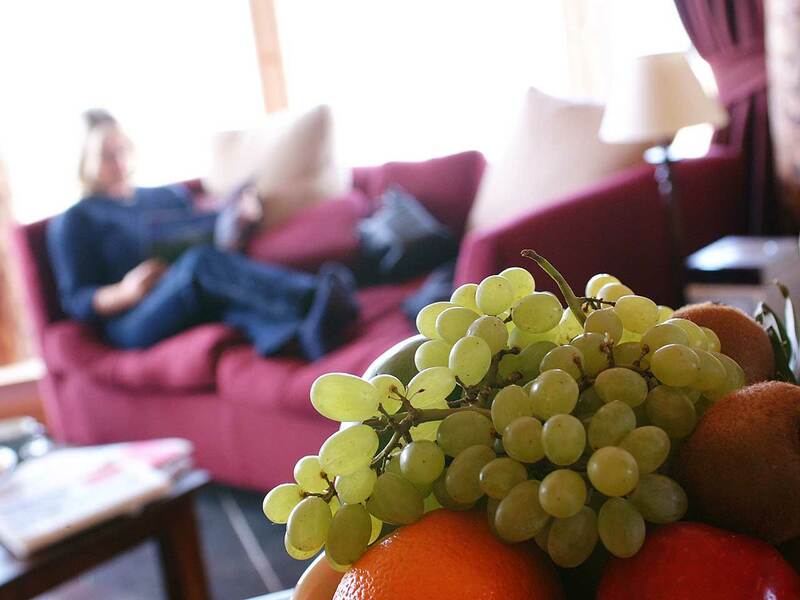 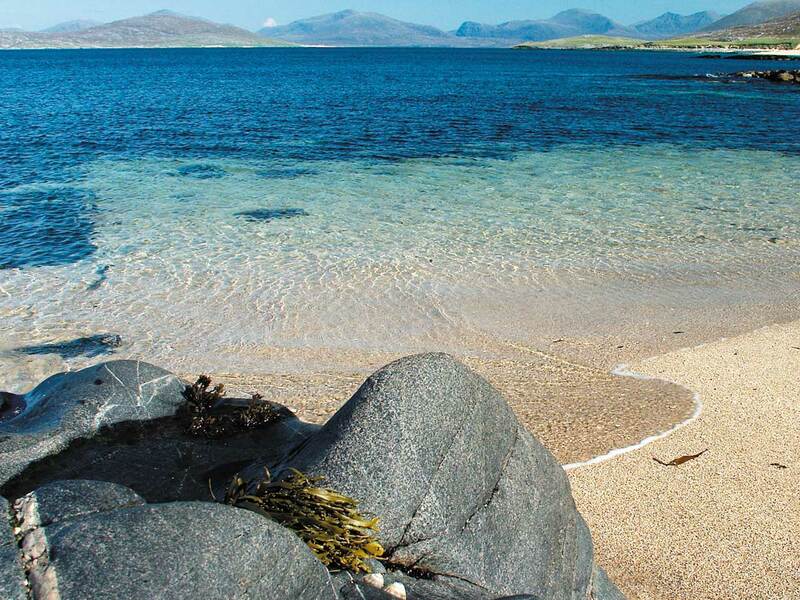 Overlooking Taransay, mountains in the north of the island and an archipelago of islands in the Sound of Harris this is the ultimate place to enjoy a romantic and luxurious break. 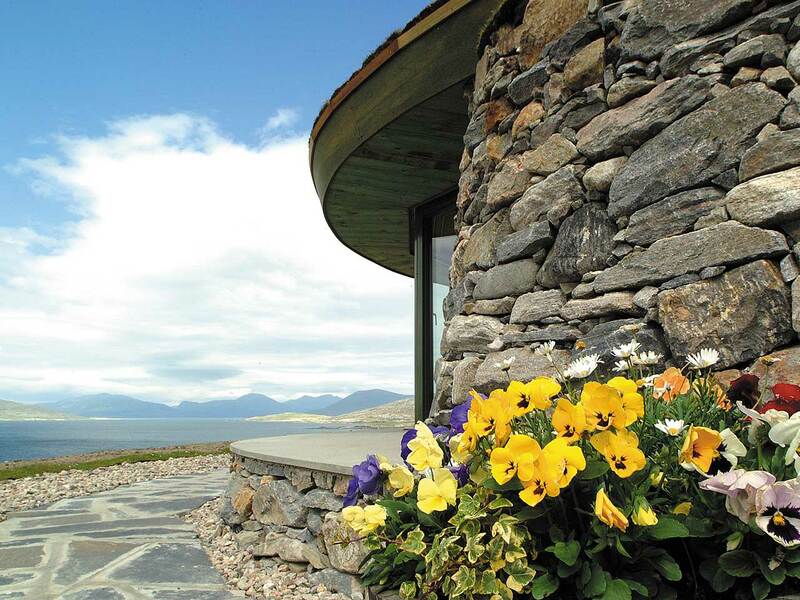 Enjoy the stunning panoramic views of the Atlantic Ocean crashing onto some of its many beautiful beaches. 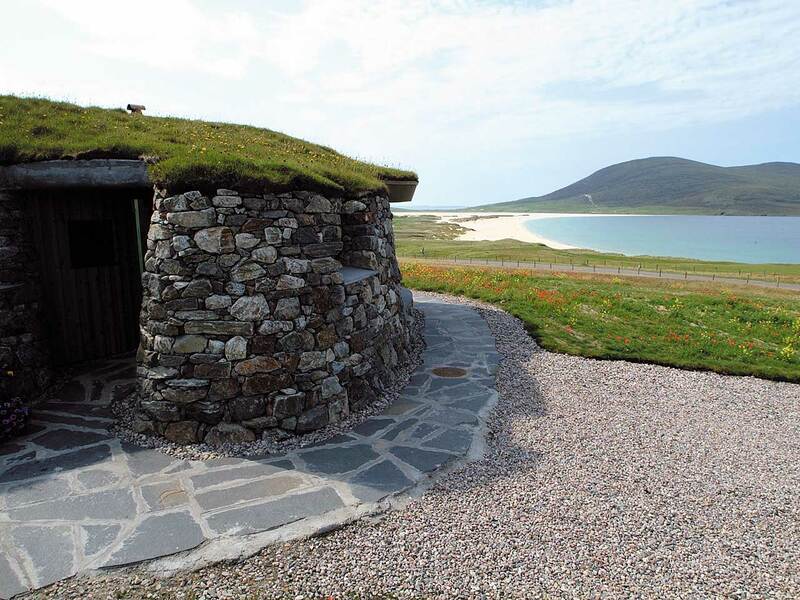 Two turf roofed, self catering holiday cottages on the Isle of Harris, offering luxury 5 star accommodation for couples looking to get away from it all.